Remembered as an explorer of the coasts of Argentina, Chile, and Australia, this early nineteenth-century adventurer also served as a member of the British Royal Navy. A native of Norfolk Island, he traveled to England in his young adulthood to train at the Royal Naval Academy in Portsmouth. In the late 1830s, he began serving on the New South Wales Legislative Council. He was born to Anna Josepha King and New South Wales Governor Philip Gidley King. 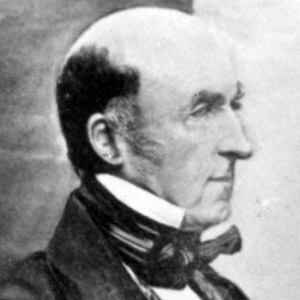 He and Ernest Giles were both early explorers of Australia.